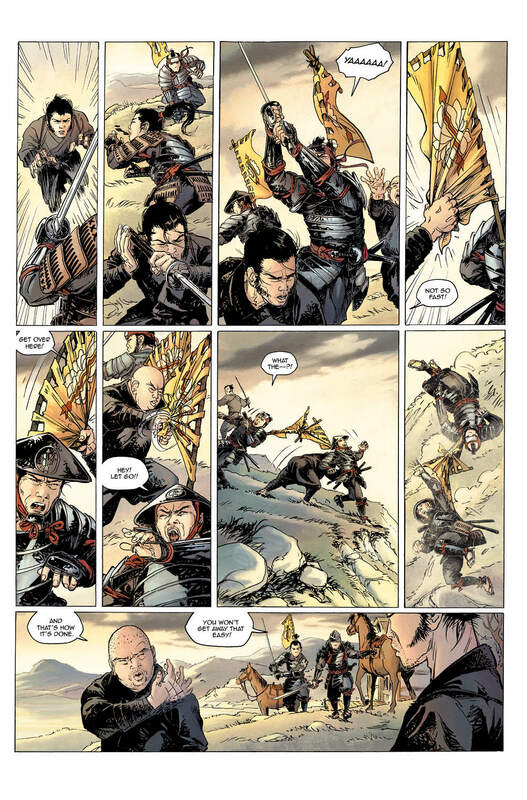 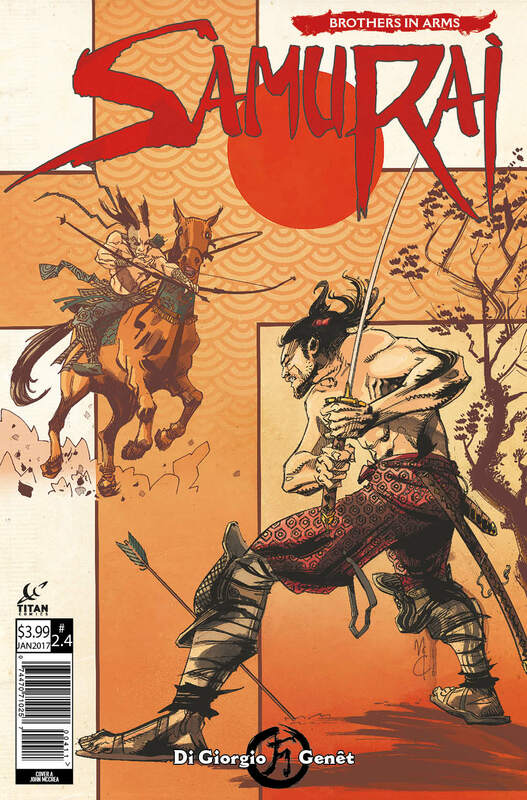 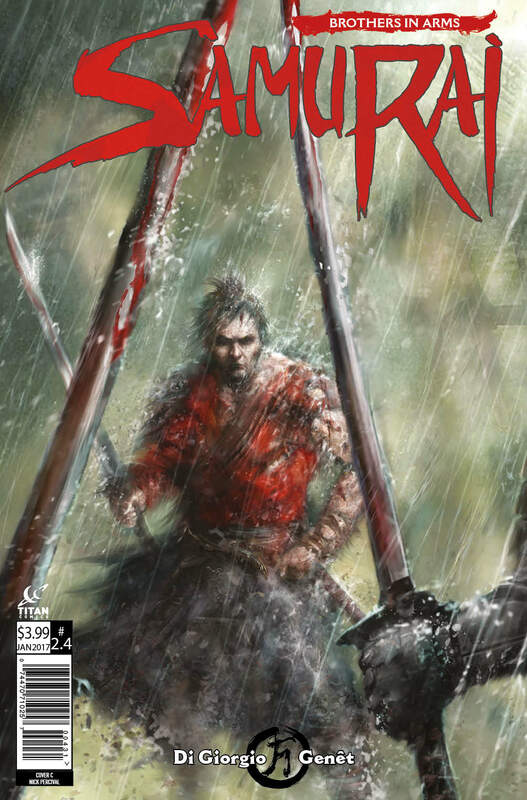 The Fellowship has obtained a first look at SAMURAI: BROTHERS IN ARMS #4 from Titan Comics. 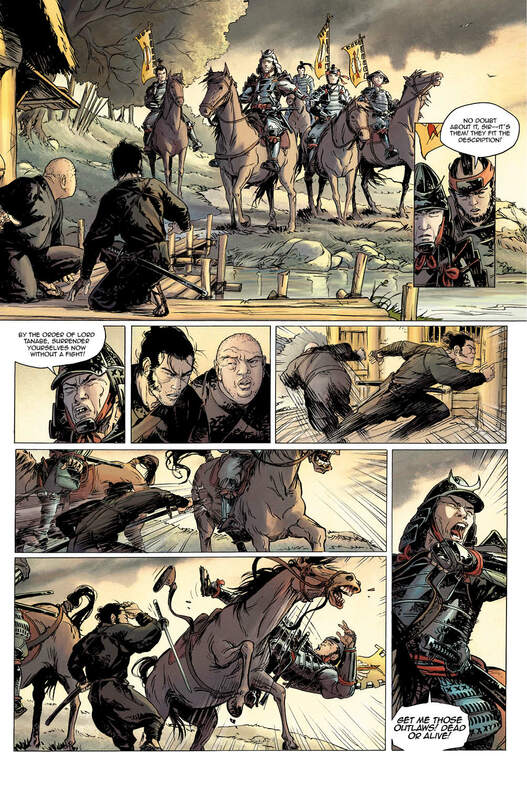 The issue, which hits stores December 21st, is written by Jean-François Di Giorgio with art by Frédéric Genêt. 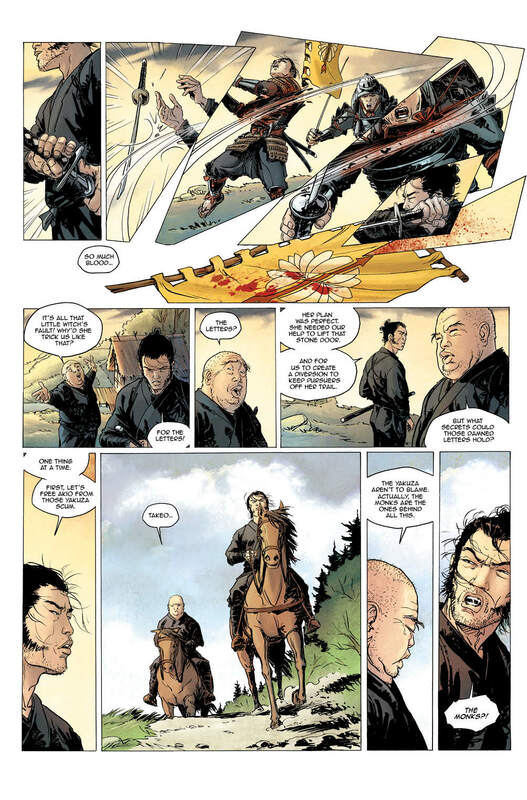 The covers are by John McCrea, Steve Kurth, & Nick Percival. 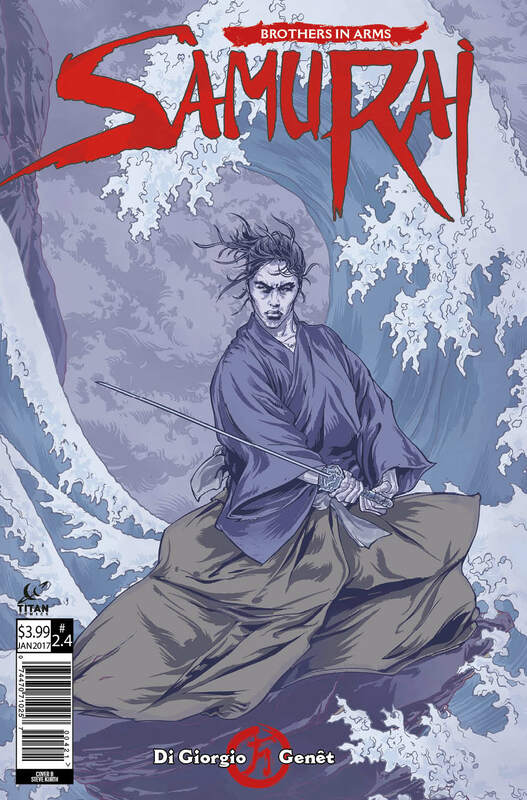 Destiny derails Takeo once again in his attempt to lift the veil on the mysterious family history he and his brother Akio are attempting to uncover. 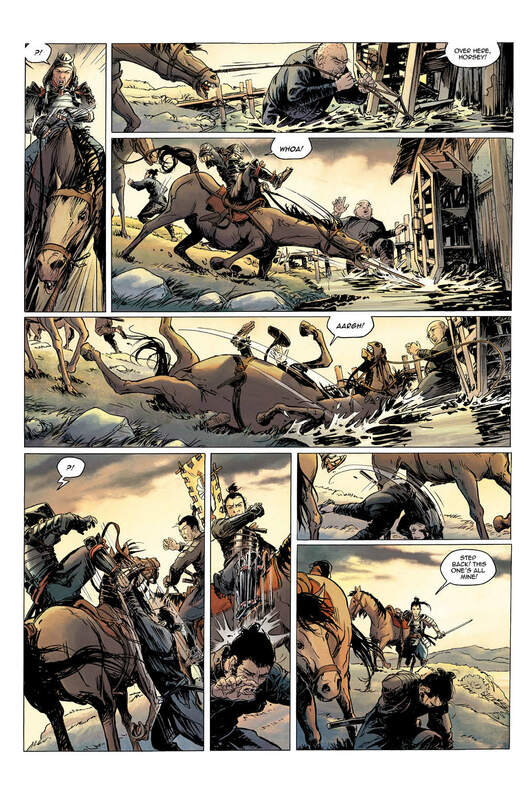 But this time, it’ not only warlords getting in their way… women have entered the fray!